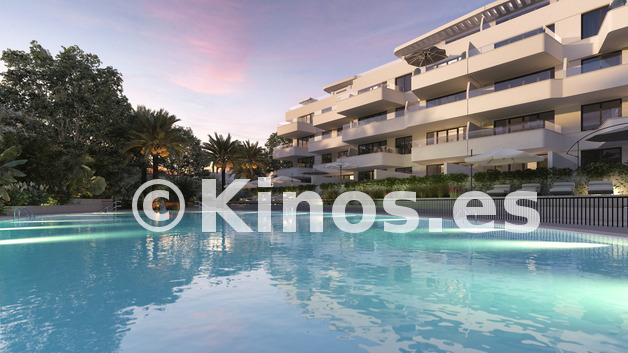 Located in a privileged location that offers peace and tranquility in a natural setting that is also close to shops, schools, restaurants, beaches, sports venues and professional services on the Costa del Sol. 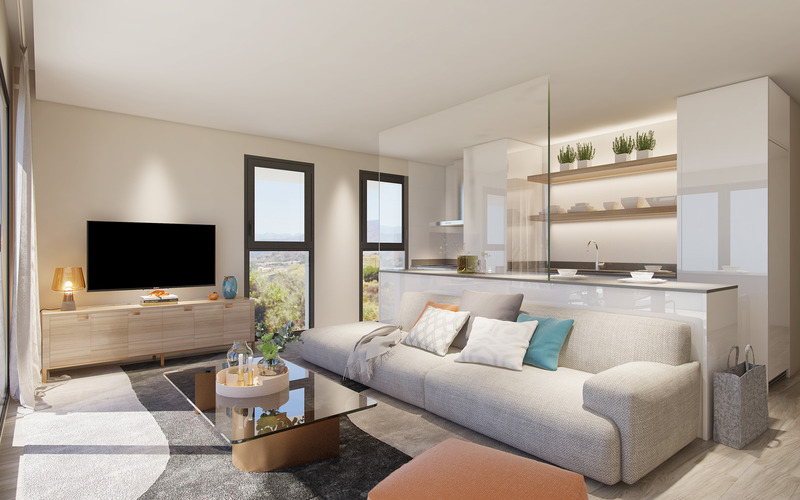 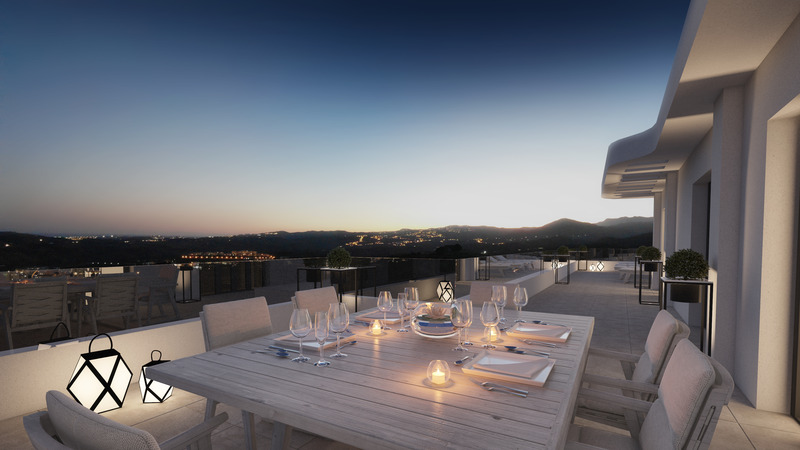 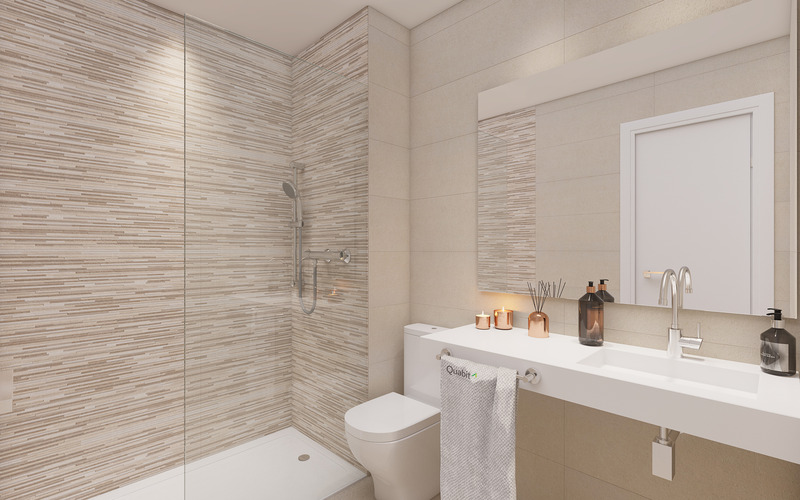 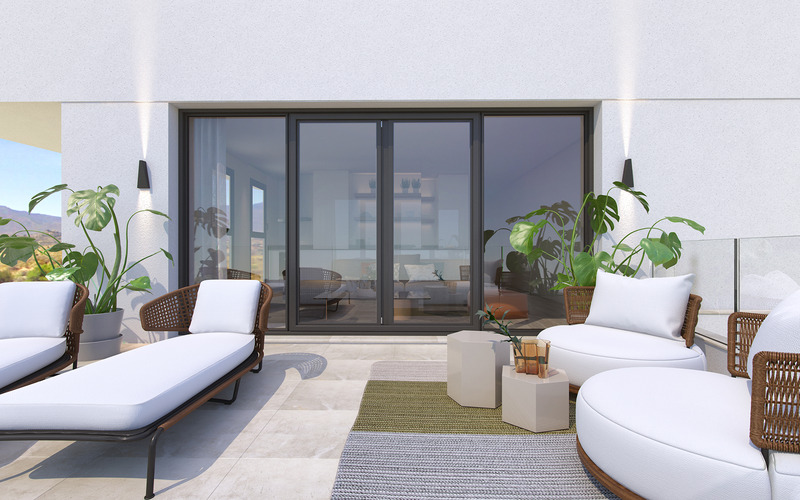 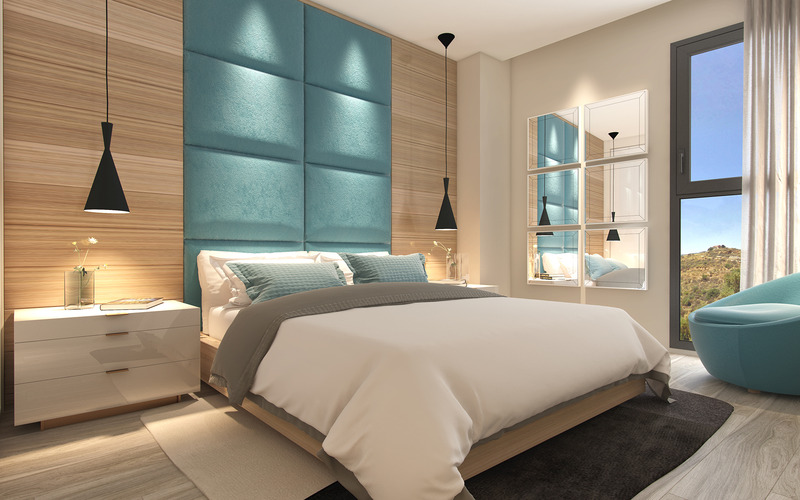 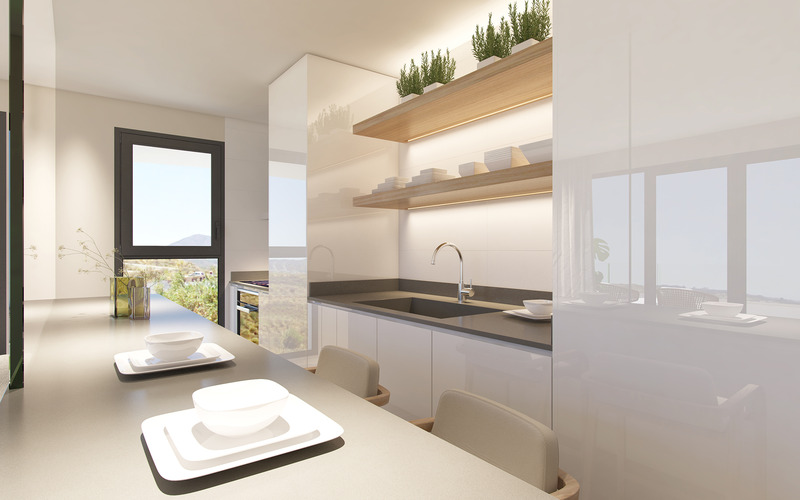 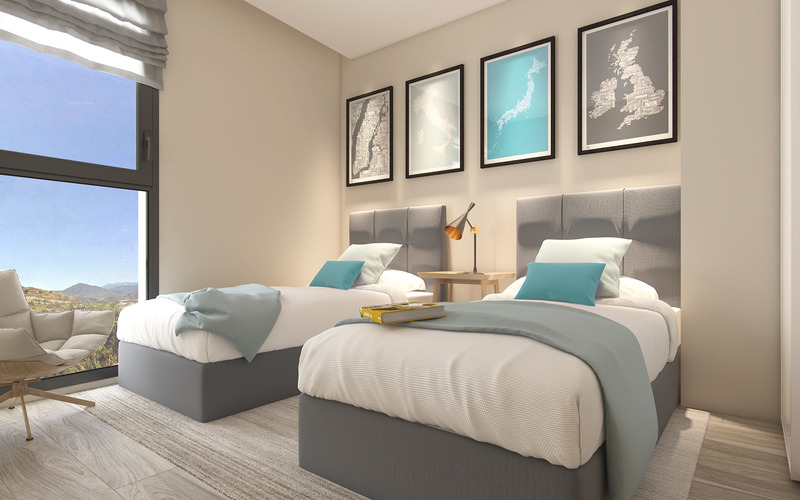 Our project, newly developed, is located in the municipal district of Estepona, in a strategically recognized location that allows you to reach Puerto Banus and Marbella in just 10 minutes by car and to Estepona in another 10 minutes. 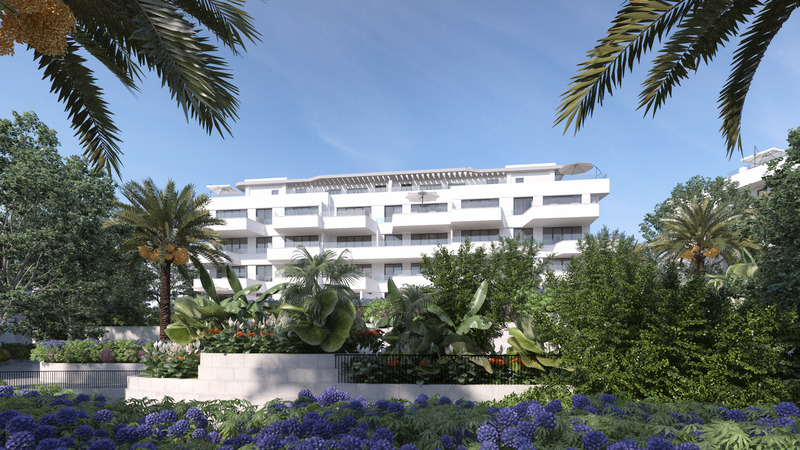 A privileged location that offers peace and tranquility in a natural setting that is also close to shops, schools, restaurants, beaches, sports venues and professional services on the Costa del Sol. 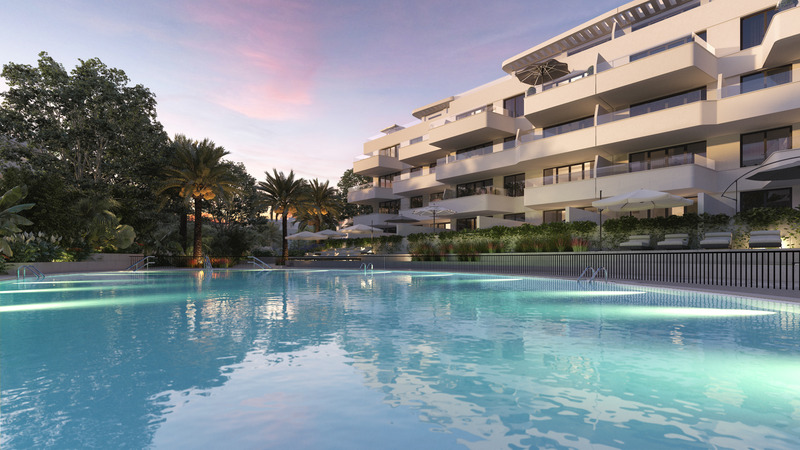 The Residences consists of 47 modern architecture apartments, distributed in 4 blocks of 3 floors with large terraces, open spaces to the outside, communal areas with swimming pool, viewing terrace, a Chill Out located in block 4 with stunning views of the Mediterranean Sea, Underground parking and storage.